The platform is inclusive of all facets of the distribution network which means we can embrace our suppliers, partners and tour operators alike. 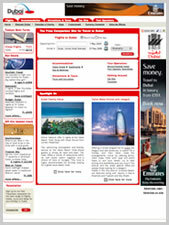 Ultimately, it will help close the gap between 'lookers' and 'bookers' and convert interest into holidays to Dubai. What is Global Travel Market? Global Travel Market (GTM) is an internet media company that specialises in developing a network of bespoke travel meta-search engine solutions. 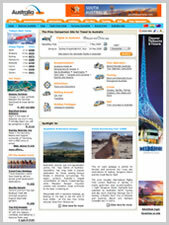 Since launch in December 2005, GTM has grown rapidly, developing a number of Travel Search Engine solutions including GTM branded sites in the UK, China and India and partner sites for Lonely Planet, TNT Magazine, Telegraph, Tourism Queensland, Philippines Tourism, Virtual Malaysia and Tourism Malaysia. 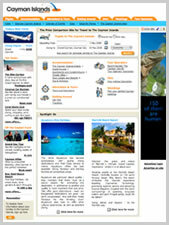 What is a Travel Search Engine? Sometimes called a price comparision site, or even a Meta Search engine (this sounds a lot more complicated than it actually is…), the GTM Travel Search Engine searches and compares the prices from 100’s of travel websites to find you the best deal. GTM searches airline websites, travel agent websites, consolidator websites, hotel websites, car hire company websites, travel insurance company websites, and many more, all in real time to find you the very best deal to match your travel requirements - saving the traveller both time, and hopefully, money. GTM is not a travel agent. ie. 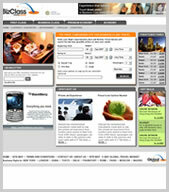 Travellers do not book directly through GTM. We are an independent search engine that will help you to quickly compare the latest deals across hundreds of travel websites with just a few clicks. Once GTM has helped you find a great deal we’ll link you through to the relevant travel companies website for you to make your travel booking.